We’ve hit the halfway point! It’s crazy to think how fast 2015 is flying by. So far our savings is on track to meet our 2015 savings goal (to save 50% of our net income). But whether we actually meet our goal is totally dependent on how we fare these next six months. So! One half of the year down, one more half to go. June was expensive. We didn’t even do anything too crazy, but we celebrated our two birthdays, Father’s Day, a family member’s birthday, and our anniversary. We’d budgeted for all of those expenses at the beginning of the year, but it still felt like money was bleeding from our bank account. 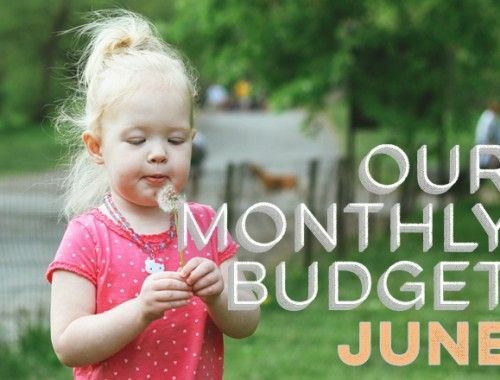 We helped to counteract some of our spending with some extra side income projects, which helped us to meet our savings goals for the month. And now, on to July! 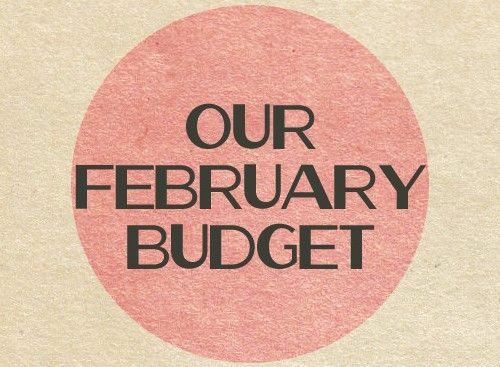 We don’t have any changes to our budget this month, but we’ll have some big changes coming, so stay tuned! Also, this month we’ll be sharing all the details of our Aflac payout from Wynn’s birth, so get ready! It’s the first month of the second half of the year, or something like that. We’ve only been tracking for five days (and our grocery budget is already being a bit unwieldy! 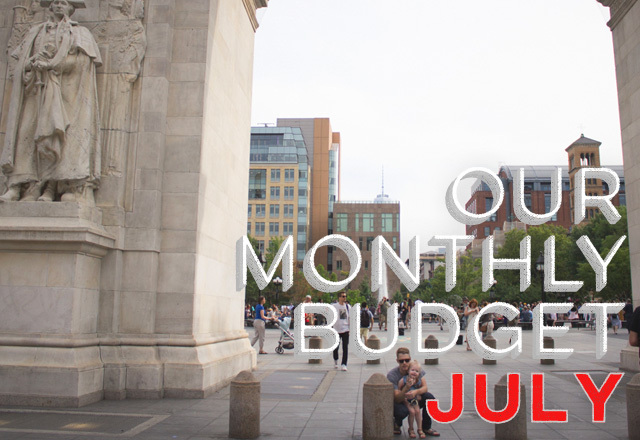 ), so if you haven’t started your July budget, join us today! 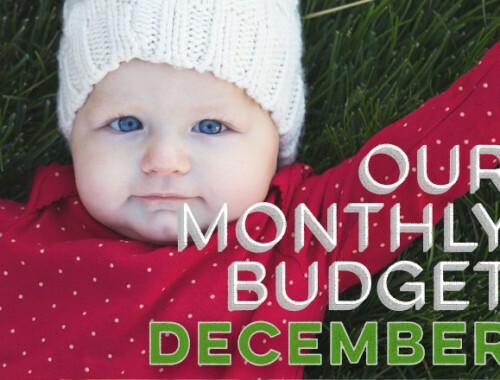 Who’s ready to budget the heck out of the second half of 2015? You guys are so good! I live in a suburb of NYC and cannot keep my food budget that low. I don’t know how you do it in the city! Do you have any past posts on what you buy? I usually end up spending ~$400/month on groceries for only 2 of us. Thanks! I’m dying to hear about this Aflac payout! I’m due in September and have short term disability through Aflac – I didn’t have it with our first so I’m very anxious to see if I get a good return on my money. Wow! You guys are really crushing the frugal movement. Our expenses in June were $9,829. Even if I subtract out the mortgage on our house and investment condo our expenses are still almost 3X yours at $5,458. We could definitely cut a lot of the discretionary spending out, but we choose not to. We do try to periodically review where we are spending money and cut things out that no longer bring us joy. But otherwise we aim to save 50% of our gross income, pay taxes, and do whatever we want with the rest without an guilt. I would be lying though if I said I don’t play the what if game. What if we were super frugal and lived a very low footprint lifestyle? How many years could we shave off our 20 year plan? But after taking a step back I realize that we will have our mortgage paid off before we are 35 and should be FI by then as well. But we have plans to continue on our path until we are 48, making life optimizations along the way. Always cool to see how other Freedom Fighters are doing it out there. Hi! Because of your recommendation, I just downloaded HomeBudget, and I’m getting it all set up. I noticed you listed your “Church/Charitable Donations” and “Savings” outside of your budget table. How do you incorporate these percentage-based things within the HomeBudget app? Our monthly (balanced) budgets basically work on automatic pilot given that we’ve been using the same general figures for so long (but still factoring in for inflation, as required) and being both retired with fixed incomes. The only variances that we plan for now are usually for significant one-time expenditures (like recently purchasing new household appliances as well as a new roof for our house). These expenses though are paid off in full immediately using profits achieved over several months from our investments. I don’t understand why you share everything except rent. How is that different from other expenses? How is your grocery budget only $325? ?